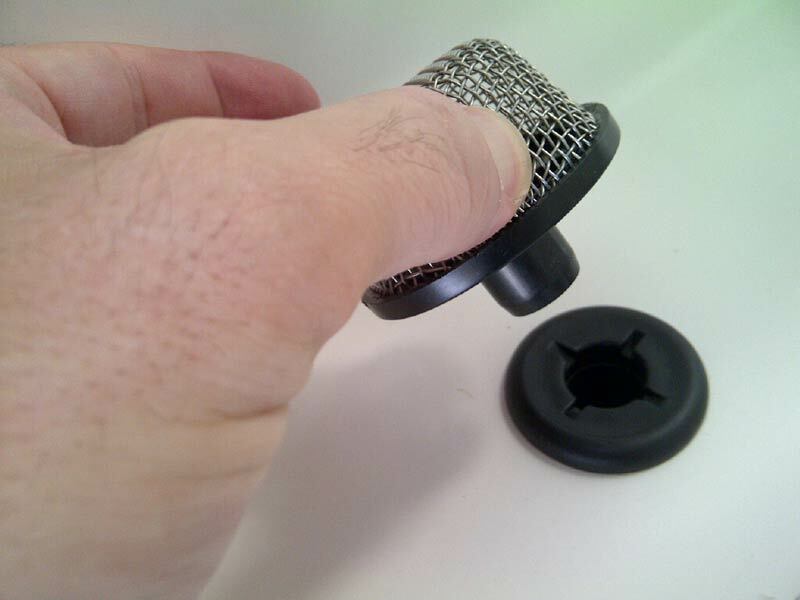 In regard to livewell drains it is important to make sure you have screens (strainers) in place. This helps keep the fish scales and debris from entering your pumps causing problems. 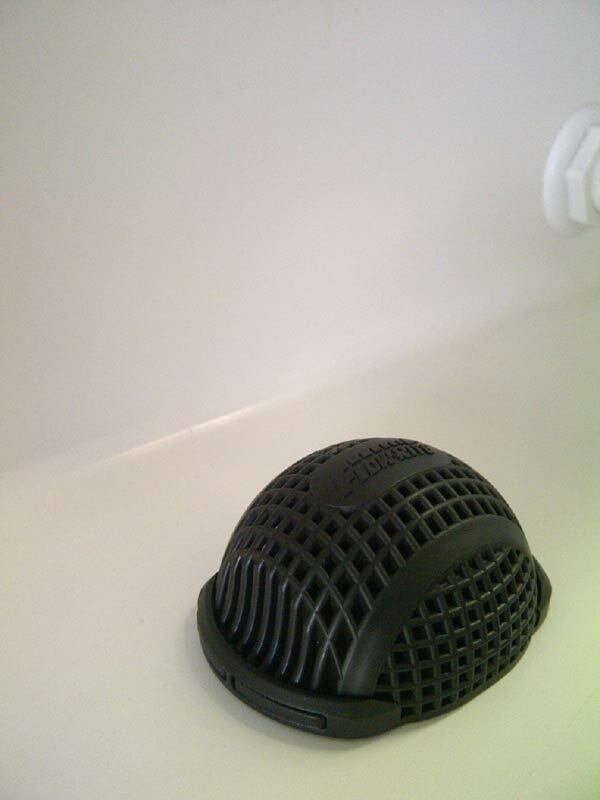 These strainers can also be remove for cleaning and flusing needs. 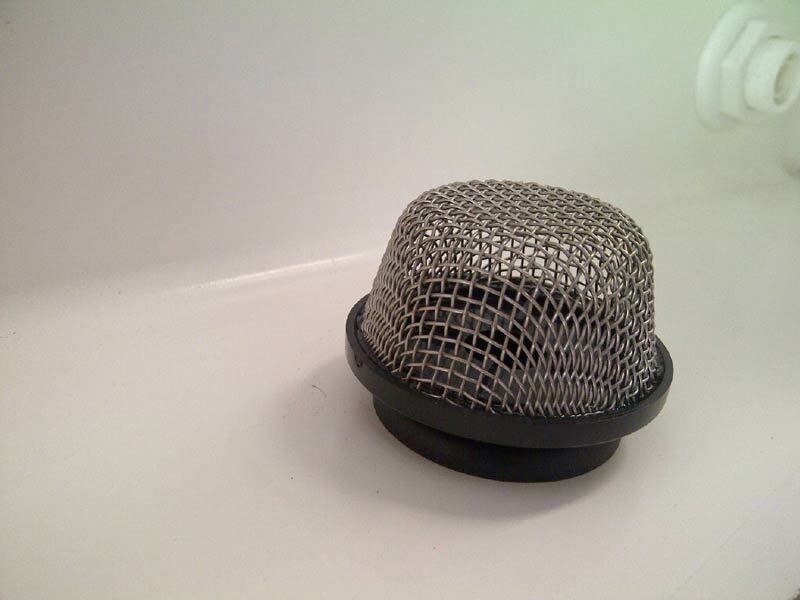 Some strainers are "push in" and some are "screw on". Depending upon the design of the livewell Sometimes not all the water drains out of the drain or bung. This can be an issue if you wish to keep clean and bateria free liewells. 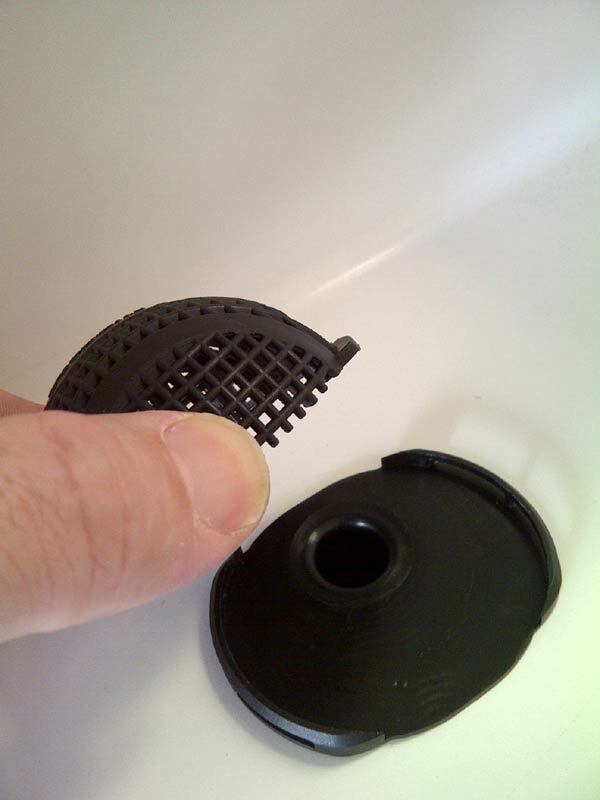 Flow-Rite now offers new "Low Profile" drain fittings to allow all water to drain from your tank or livewell. For More information please contact Flow-Rite on 07 3299 3007 or visit the website.